With one of the best track records in European rugby, Toulouse raises high the standards of excellency and collective commitment embraced by Nexteam Group. Every year for 20 years now, this rock, electro and technical festival has been bringing the biggest current names together in Marmande. 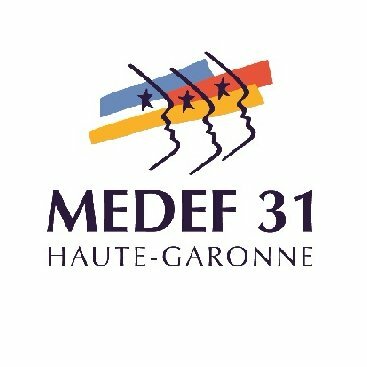 The Medef of Haute-Garonne is the syndicate which represents all business from that Department, whatever their size and sector of activity. Nexteam Group is a member of Aerospace Valley, the global competitiveness group dedicated to aerospace, space and on-board systems. 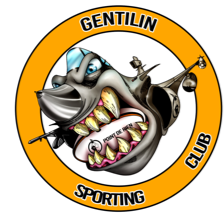 The rugby team of Gentilin employees. 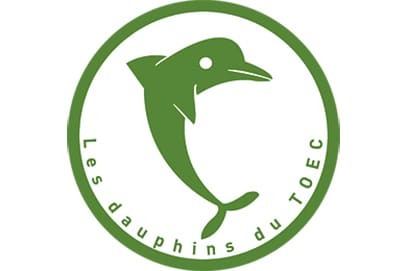 The publishing company for several magazines in the Occitan Region (Inside, Côté Golf and Entreprises à la Une), which runs the ‘Club des 100’, bringing together business managers who share a passion for golf. 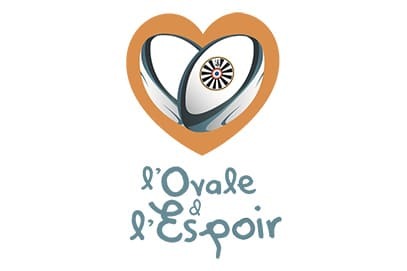 The partner businesses club of TO XIII, the XIII of Toulouse rugby club, meet together to share the values of that sport : commitment, solidarity, respect and effort. The Launaguet Youth Rugby Club, which is developing into a division of honour, has been a team of note in the Toulouse region since 2005. One of the leading French swimming clubs, which has trained some of the best ever French swimmers. Nexteam Group is a member of the Group of French Aerospace and Space Industries, which brings together constructors, system manufacturers, equipment providers and SMBs in the supply chain. Pau Rugby Club, crowned French champions on several occasions, has been among the French rugby elite for over a century. Located in Oloron-Sainte-Marie, France’s second most subscribed climbing club is home to a number of high-level installations and regularly welcomes the French national team as part of its training for international competitions. Nexteam Group is a partner of the Union of Metallurgical Trades and Industries, the French Federation of Employers than brings together the principal French metallurgical businesses.